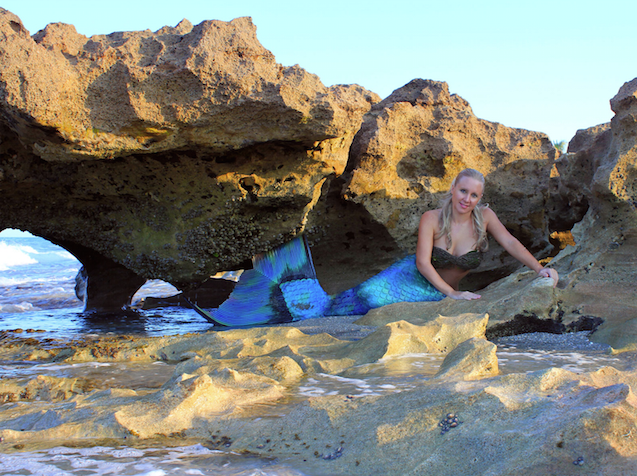 A custom quote will be sent back to those who can provide: specific theme details, date, time, location, and any special requests regarding a mermaid appearance. 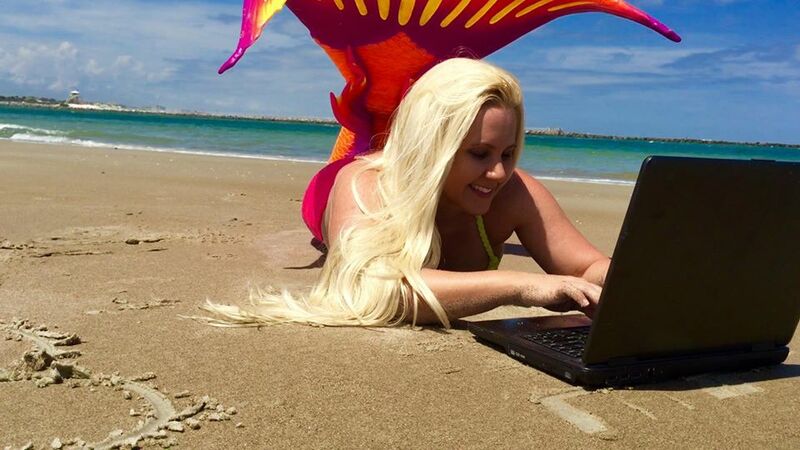 Most slots have filled up for the summer but there is still time to submit your proposal. 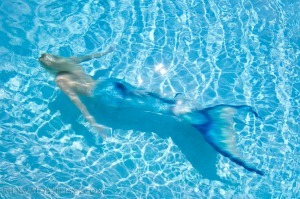 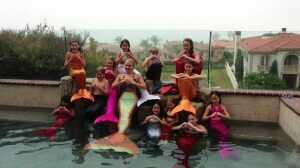 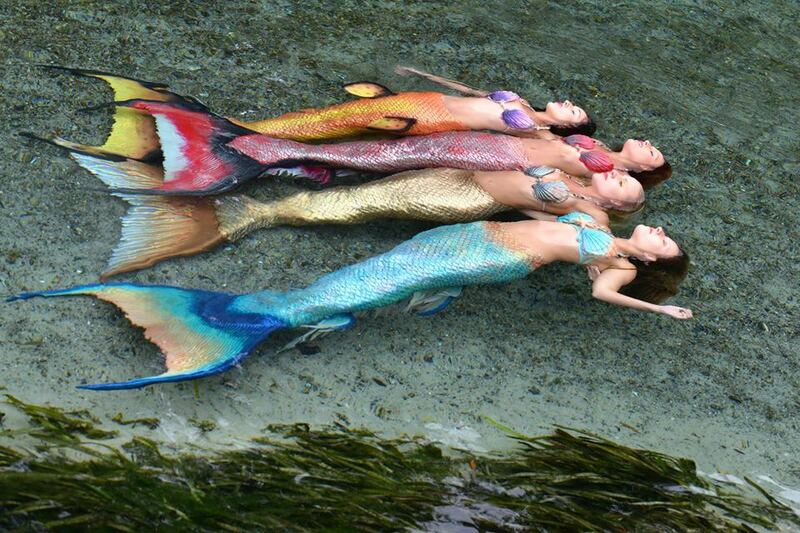 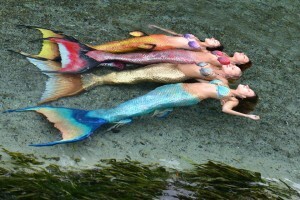 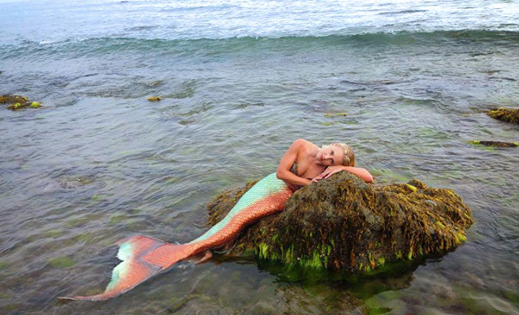 If we can find a way to work in your event, you will hear back from us with more details on how to book a mermaid. Be sure and follow our other social media pages such as Instagram, Facebook, and YouTube by the key Search: “Mermaid Melissa” or follow our direct links. 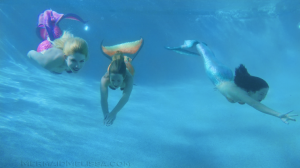 Follow our adventures through blog updates and new pictures and videos added weekly!